At Baldwin Bowl we make league bowling a great way to improve your game and a great way to have fun and meet new people... Relax with family, friends, coworkers *Bring Your Existing League here! We will beat whatever price you're currently paying and accommodate you in every way to make sure you're always happy. We have FREE ample parking for over 300 cars, great location, friendly dedicated staff to help, great lane conditions, and an exciting atmosphere in our newly renovated center. 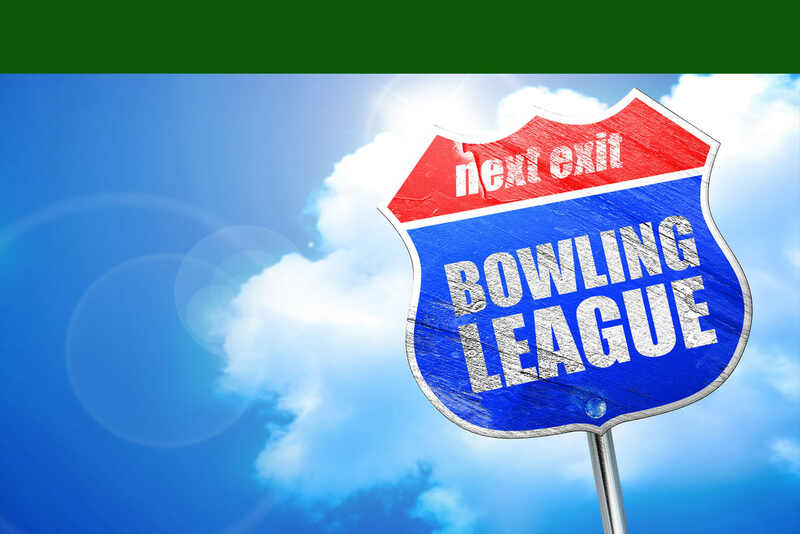 Baldwin Bowl leagues play all year, with start dates throughout the year. If you're interested in joining an existing league, we can connect you with the appropriate people. Never been on a team before...No problem, we will set you up with a fun friendly one. With start dates throughout the year. Get special bowling rates and discounts on all parties and events, come and join your new house! Create your own League! We will customize a bowling league just for your group!